This section is for those who would like a deeper understanding of the science behind Your Staff Wellbeing services. At this time in the 21st century, positive psychology and the closely related fields of mindfulness practices and hypnotherapy have developed a robust evidence base. 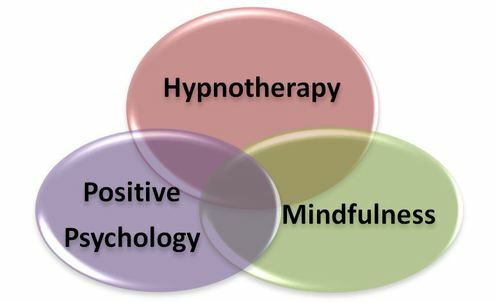 Positive psychology, hypnotherapy/hypnocoaching and mindfulness create a powerful synergy which supports wellbeing, performance and client change. However, these three fields are not areas that most people commonly think of together. Even researchers in these fields tend to operate within their own intellectual silos. The integration of these three areas offers a uniquely powerful approach to improving both human wellbeing and performance. To read a recent article on Forgiveness which Mitch wrote for the Holistic Bliss magazine click here.